The SHEL LAB Water Baths are truly unique in construction. We were the first to introduce the non-contact recessed heating element to the analytical research marketplace. This design specifically curtails element burnout and eliminates tank hot spots that are chronic challenges for other water baths. 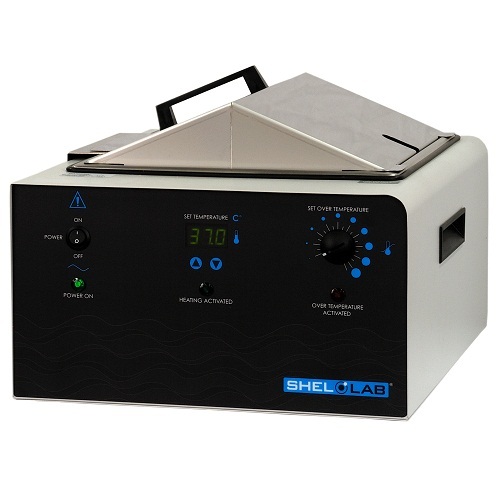 Water baths are used in a wide variety of laboratories, such as: Industrial, Clinical Laboratories, Academic Facilities, Government Research Laboratories, Environmental Applications, Food Technology and Wastewater Facilities.